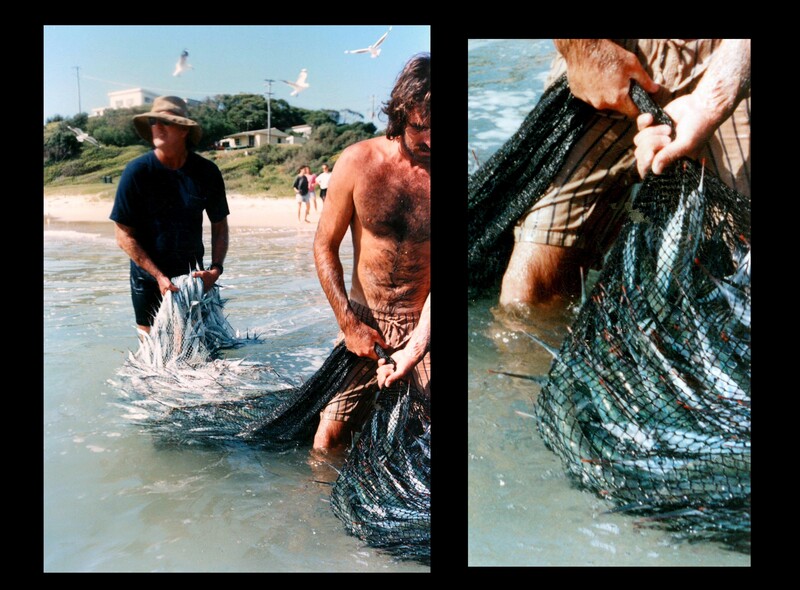 Waiting for shool fish to arrive can involve a lot of patience. 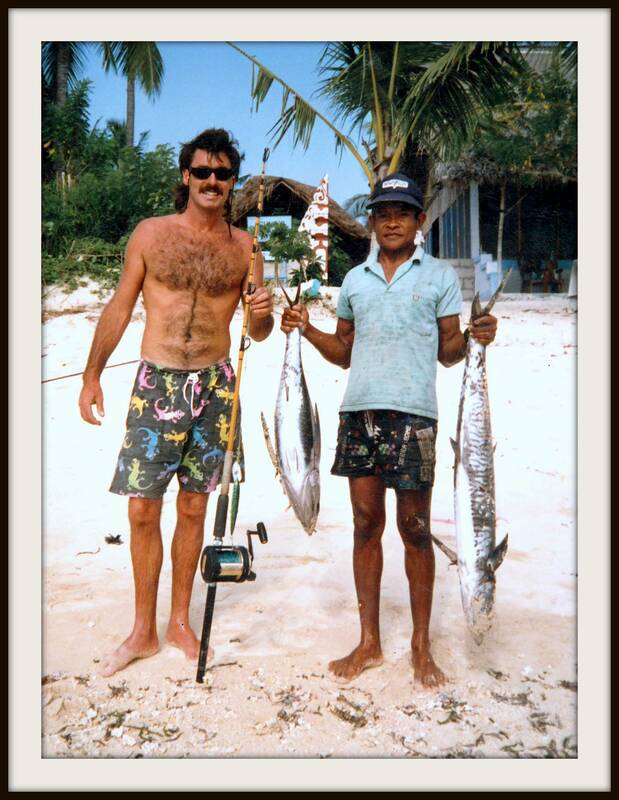 Brian Davies (left) would go surfing when the waves were suitable. 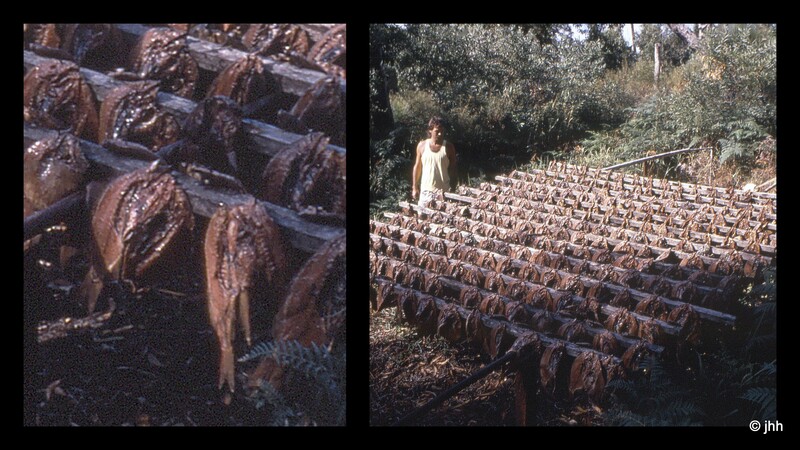 Brian said the school fish usually arrived 2-3 days after the first ‘cold snap’ weather warning. 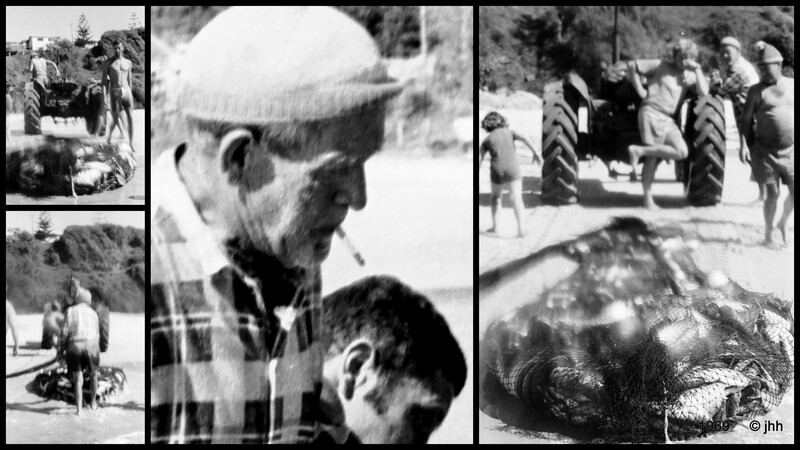 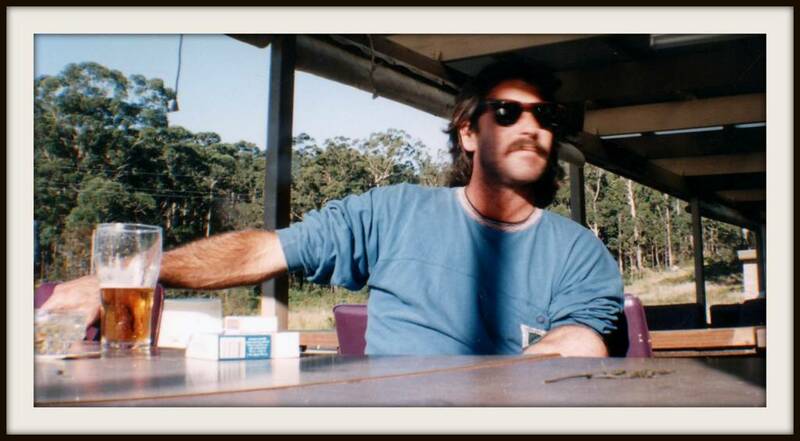 Tosh (Bill) was a professional worm catcher. 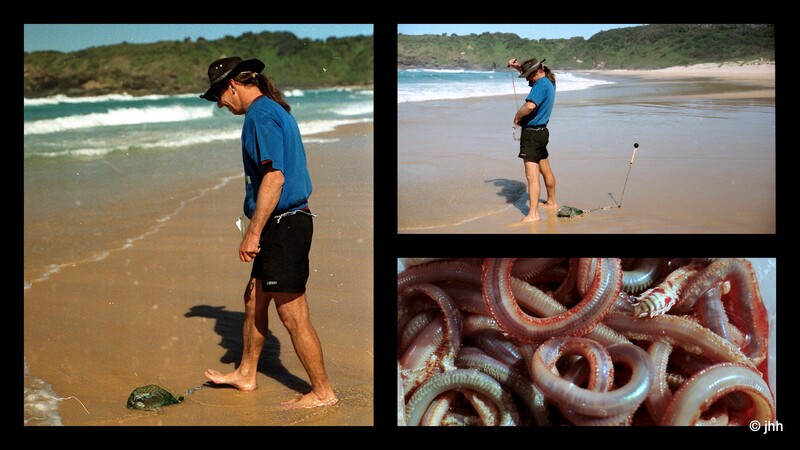 Worms make excellent bait for beach fishing. 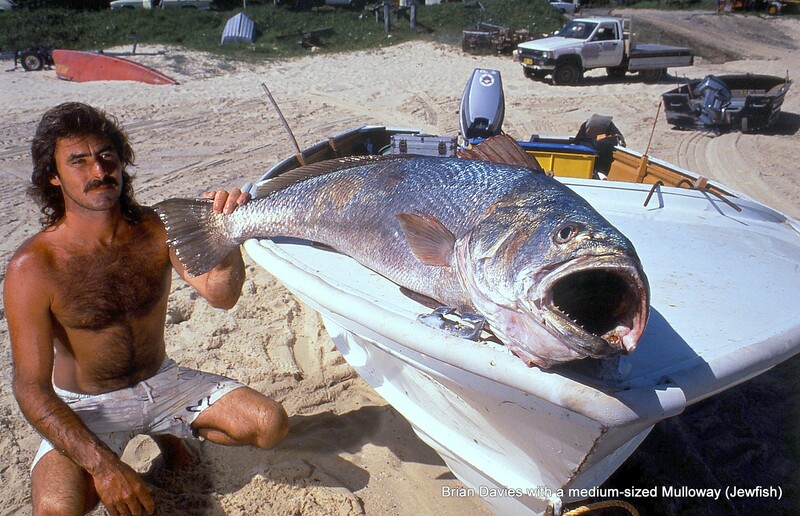 Brian Davies with typical mulloway (jewfish), which will feed on beach worms in shallow surf conditions and whole mullet when those fish are schooling. 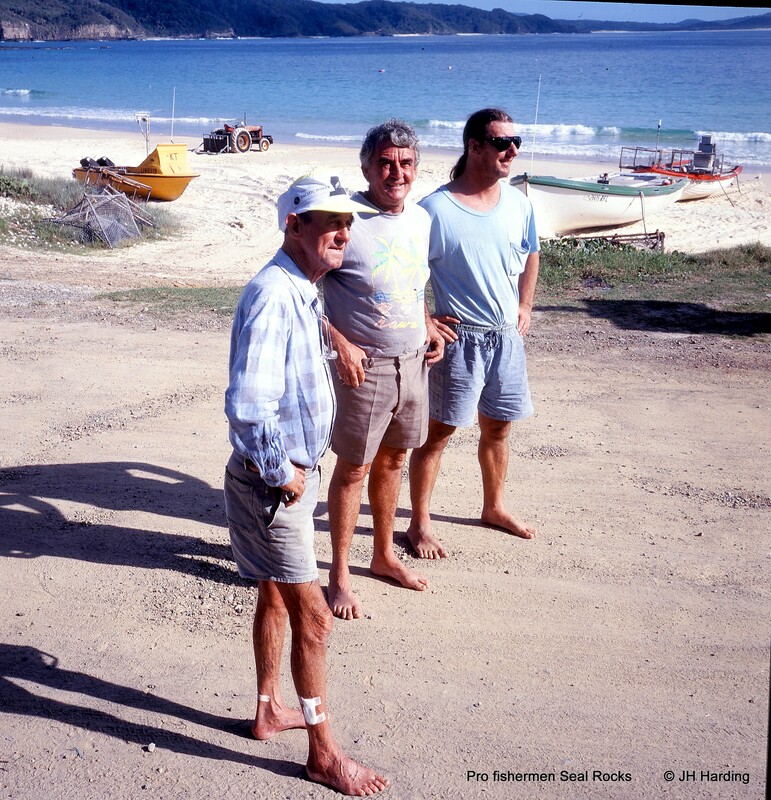 The large schools of mullet and tailor pass by Seal Rocks during their migration north about three days after the first cold-weather alert in late autumn. 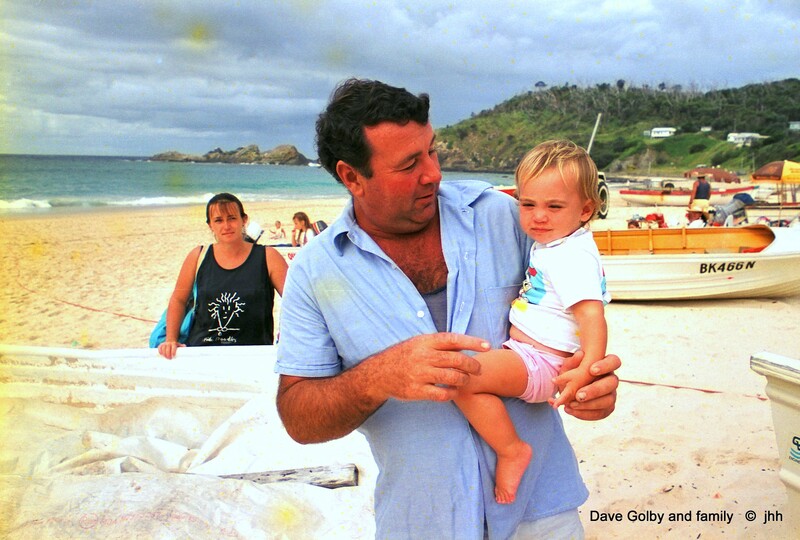 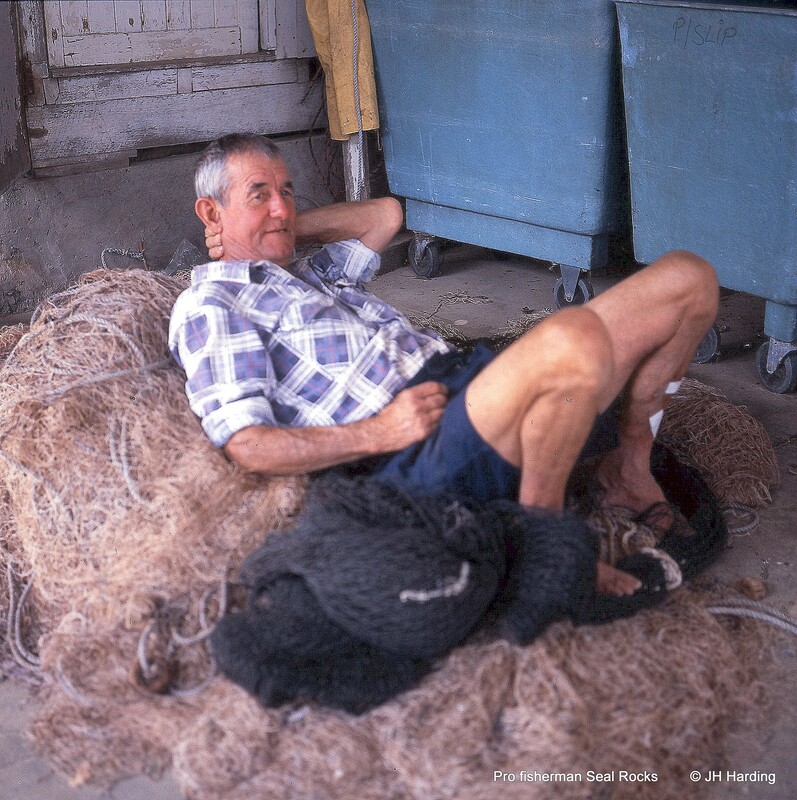 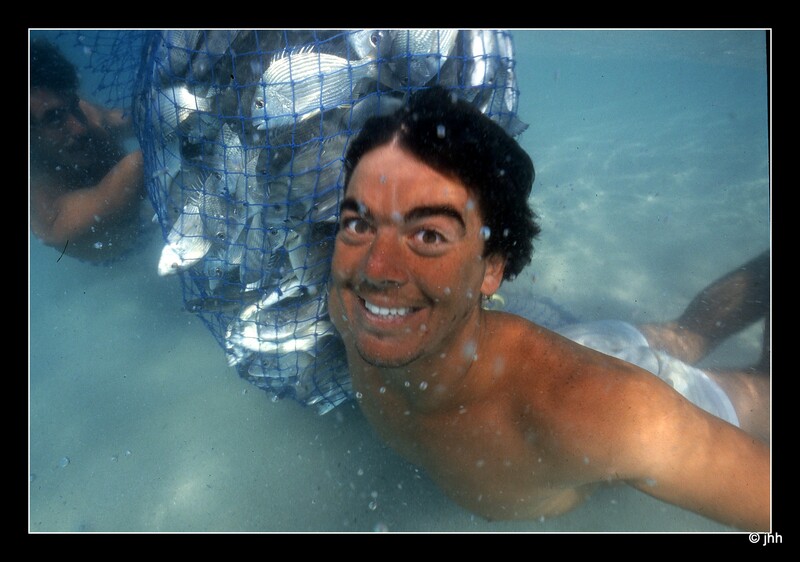 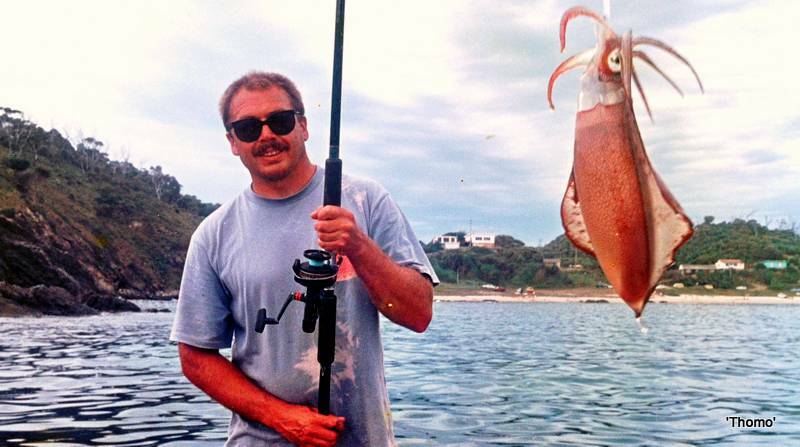 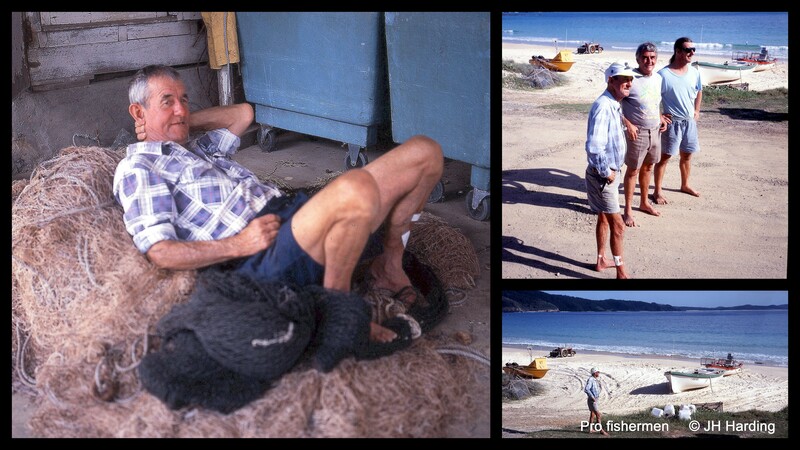 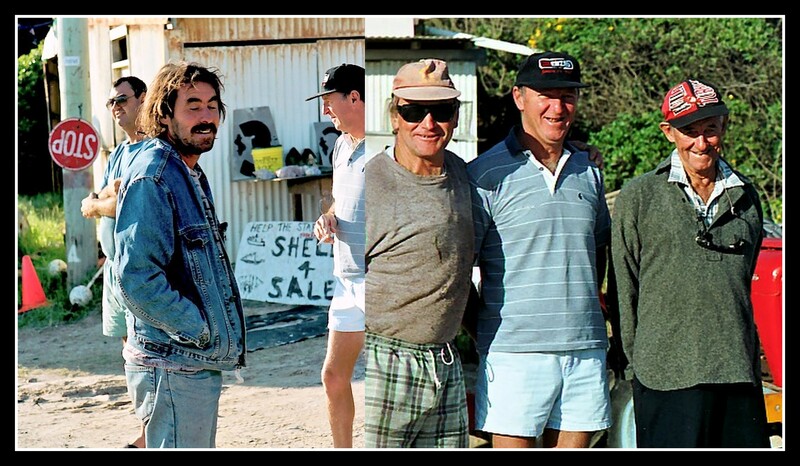 Joss Davies was the best fisherman Seal Rocks has known. 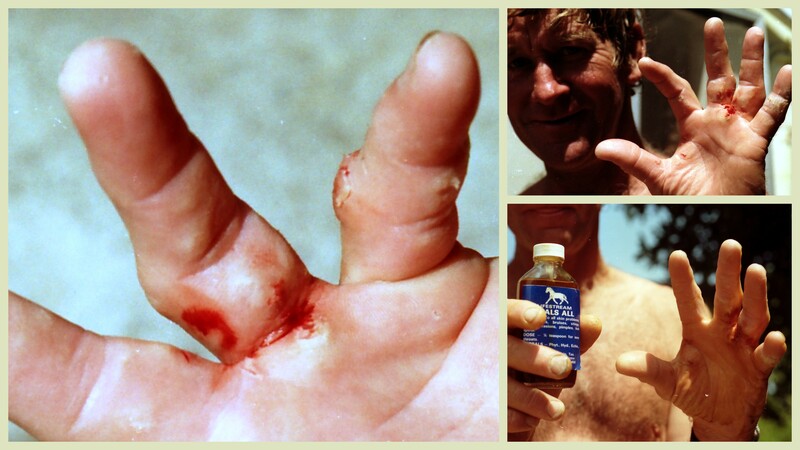 “If you encounter a shark at sea – leave it alone. 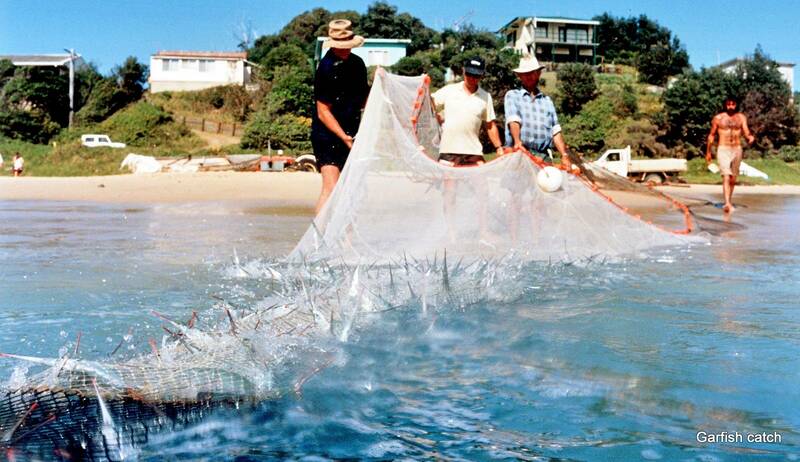 There is no guessing how a shark may respond if you make contact with it, such as hitting it with an oar”.